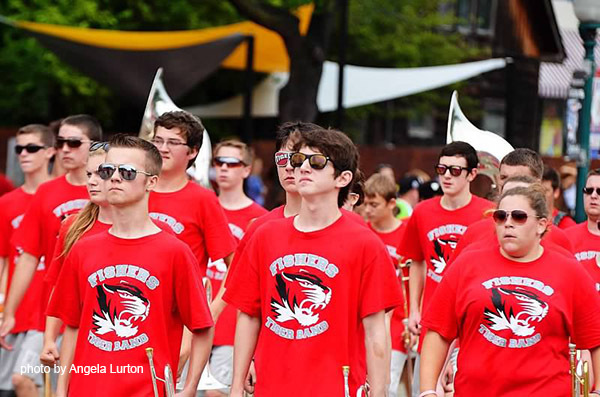 Work at the Fishers Freedom Festival at parking, trash removal and bathroom/ port-a-let clean-up jobs that pay into your students’ band account. Sign up now to secure the best time slot for you and your student. Shifts fill up very quickly! For information on how to register so you get proper credit to your account, and what shifts are paid shifts, visit our Personal Fundraising page. Students and parents can work shifts. Contact Patti Williams at pmwsmail@gmail.com.